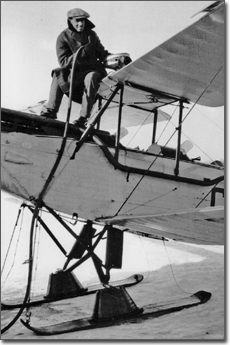 Welcome to the online home of the Canadian Aviation Historical Society, the world's premier organization dedicated to preserving Canada's flying heritage. 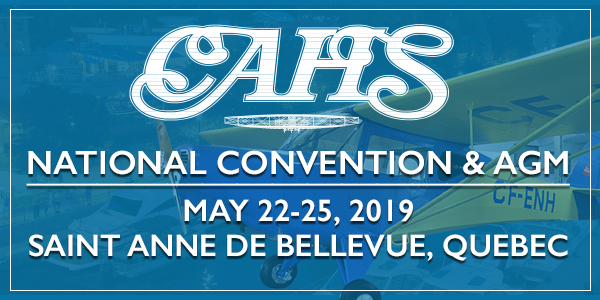 The CAHS is undergoing significant changes: there are many new faces in the executive, at the helm of the Journal, and in the day-to-day management of the Society. 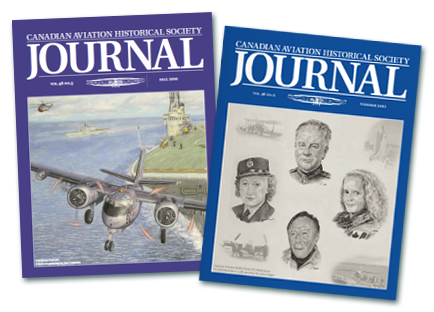 These dynamic times have unfortunately resulted in a delay in Journal publication, but editor Terry Higgins has put together several exciting volumes that have reached member’s online and post office mailboxes with more on the way in the near future. They will also be available in select museums and newsstands. 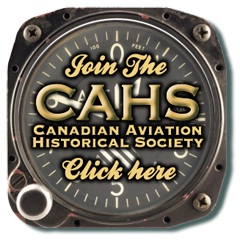 This website in getting a new look which will increase membership options and benefits; create new partnerships with other heritage organizations; and further our reputation as Canada's oldest and largest aviation history society.